This property in Ho Chi Minh City has 24hr room service, coffee shop, laundry service/dry cleaning, meeting facilities, restaurant. Everything the hotel does is centered around the guest' experience, ensuring comfort and relaxation. This 12 story well-designed guestrooms, 3floor, nice view to 23-Sep garden. 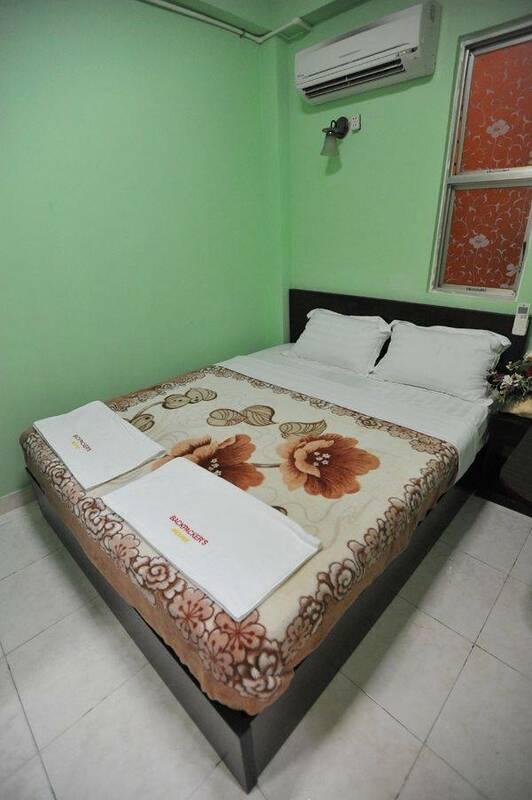 There are non smoking rooms, air conditioning, desk, hair dryer, internet access (wireless), in room safe in each of the hotel's well-equipped rooms. Room with air conditioning, desk, internet access (wireless), internet access, in room safe in each of the hotel's well-equipped rooms. 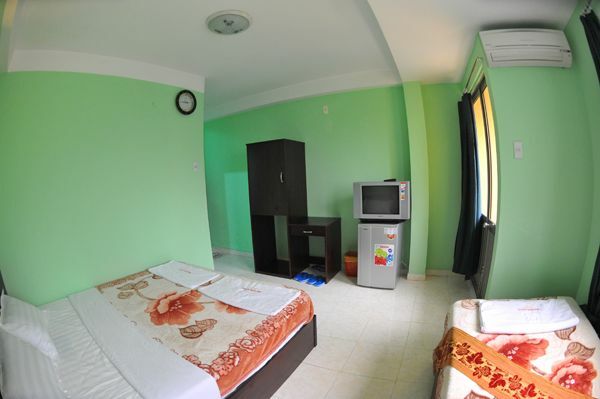 In addition, this property in Ho Chi Minh City has 24hr room service, coffee shop, laundry service/dry cleaning, restaurant. 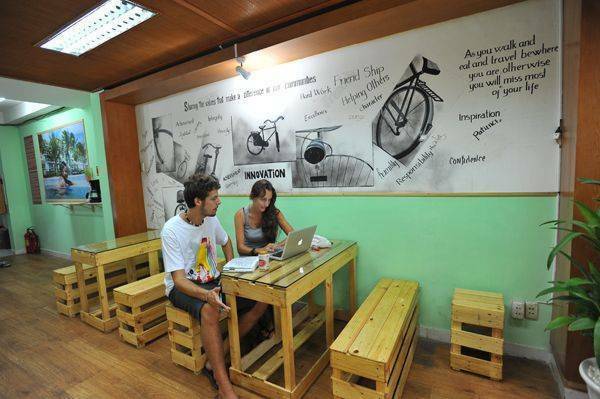 Only 200 metres from Ben Thanh Market, Vinh Hostel offers both dormitory and private rooms with free Wi-Fi. 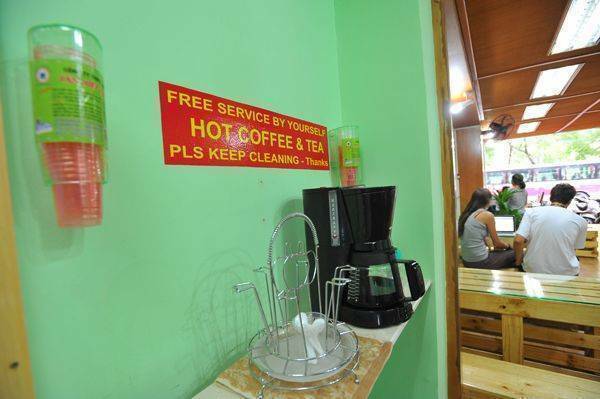 A 15-minute walk from St. Cathedral Church, it has free tea/coffee at its dining area, as well as a 24-hour front desk. 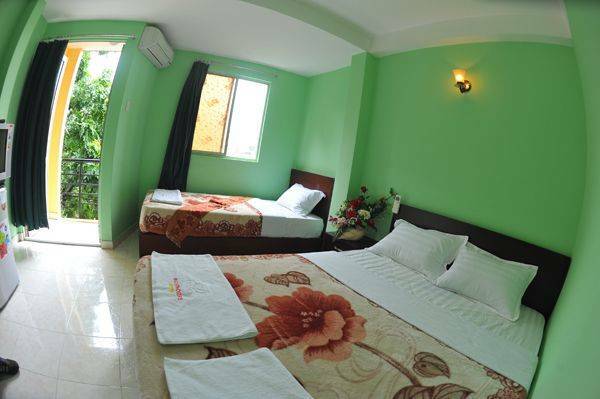 Overlooking Ho Chi Minh City, the air-conditioned rooms come with either shared or private bathrooms, all equipped with hot-water showers. A cable TV and minibar are included. 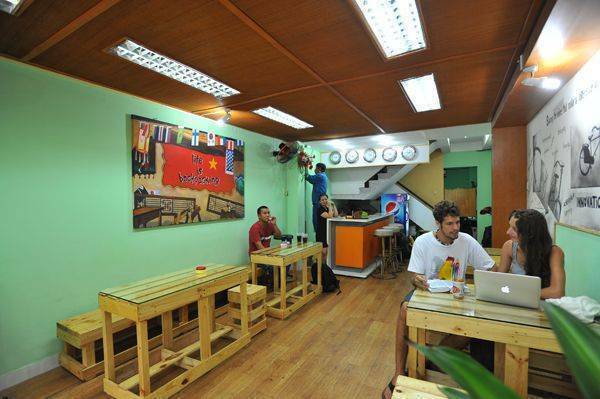 Vinh Hostel is a 10-minute drive from the Reunification Palace, Saigon River and Notre Dame Cathedral. Tan Son Nhat International Airport is a 25-minute drive away. Guests can arrange day trips, get free local maps or rent a car at the tour desk. The hostel also provides laundry and dry cleaning services. Luggage storage and foreign currency exchange are available. 30 minutes from Tan Son nhat airport, Near Ben Thanh market.